Something Natural, an iconic Nantucket sandwich shop and bakery is preparing to open its first off-island location in Greenwich this June. The charming new spot, a freshly renovated building nestled behind Saks Fifth Avenue at 189 Greenwich Ave is set to open its doors today. 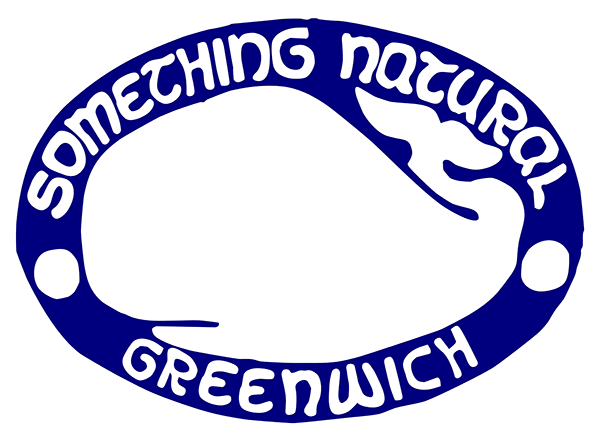 The store is being brought to Greenwich by a group of local operators who are collaborating with Matt Fee and crew from Something Natural Nantucket. The renovations on their new Connecticut home which began in April have been documented on the Something Natural Facebook page, which has sparked quite a bit of buzz in Fairfield County. Since its founding nearly 50 years ago, Something Natural has been known for its uniquely delicious sandwiches, freshly baked bread, award winning cookies, and organic juices. Operating seasonally out of its quaint Nantucket home at 50 Cliff Rd, it has gathered a cult following amongst frequenters of the island, as evidenced by the ubiquitous Hibiscus Flower bumper stickers on cars all over the Northeast. Along with the signature sandwiches, salads, cookies and beverages that have earned it so much praise, Something Natural merchandise will also be available at the shop. Additional information can be found on at www.somethingnaturalct.com. Huge thank you to Greenwich Patch for the article!